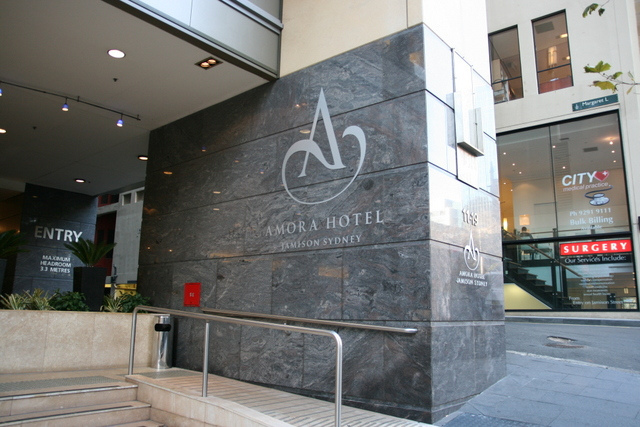 The Amora Jamison Sydney is ranked as a five-star hotel right in Sydney's Central Business District. It's not big or grand, but it is quite well-appointed and the location makes it easy for you to explore the city on foot or by ferry. It's right between the Rocks/Harbour area and the Queen Victoria Building/Westfield shopping heaven. 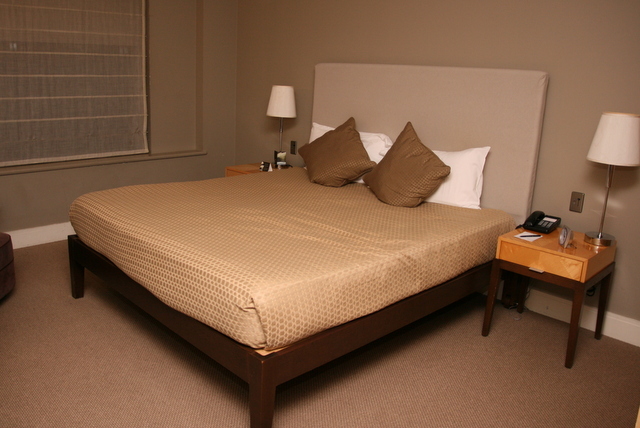 The rooms are elegantly simple, with basic necessities catered for. The king-sized bed is fairly comfortable. There's an extra pillow and wool blanket in the wardrobe, should you need them. There's a long desk with sockets nearby, and a single lounge chair in brown velvet. The large window gives you a view of the city (however my room faced an office building where I could peer at openly visible cubicles). 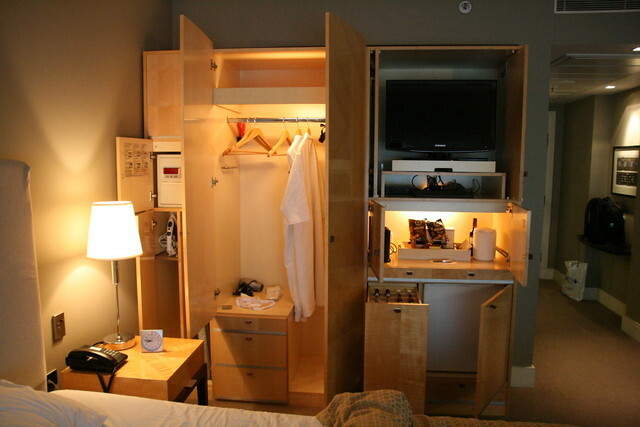 The wardrobe-cabinet holds also the flatscreen TV, bar fridge, tea/coffee making facilities, safe, iron and ironing board. Everything gets tucked away neatly, giving the room a really clean and spartan feel. 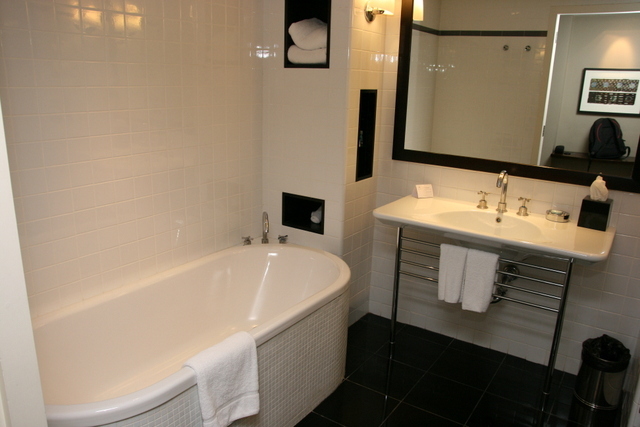 The bathroom is decked out in black and white - nice long bath, single sink and shower stall. They don't give all the supplies that we are used to in Asian hotels though - things like dental kits, combs, etc. These can be requested. I'd have thought toothbrushes were pretty essential. 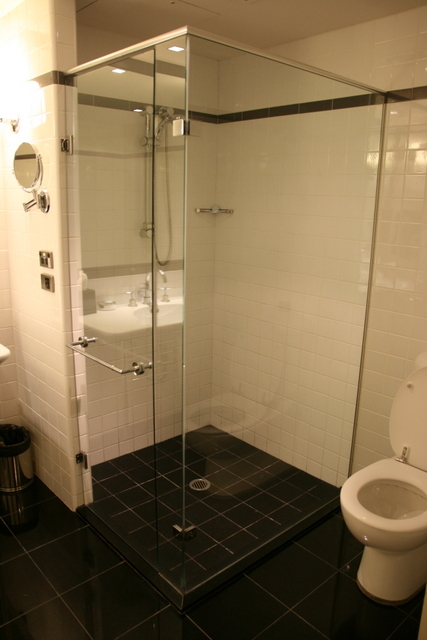 The shower stall is also pretty big. 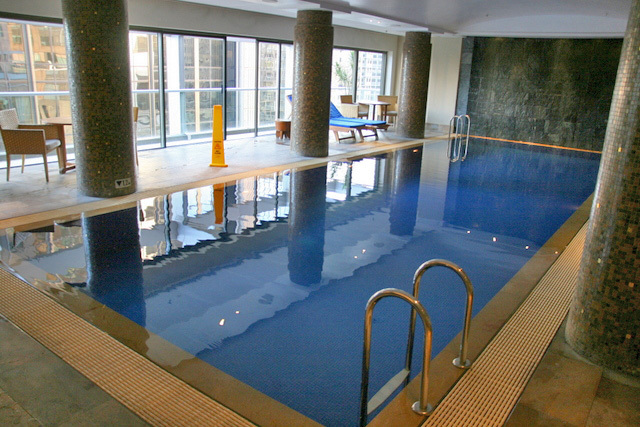 There is a heated swimming pool and gym. 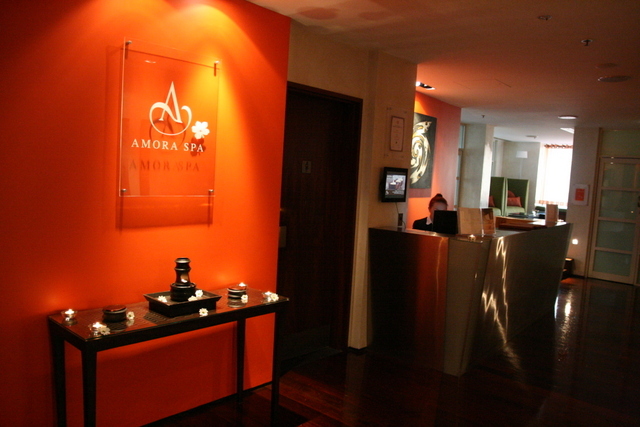 The Amora Spa lets you indulge in beauty treatments and massages. 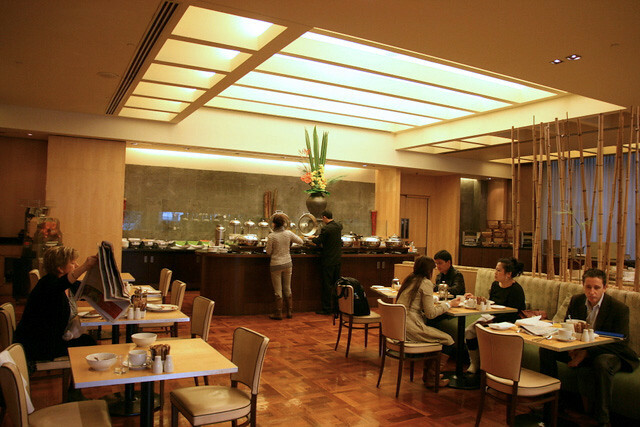 The Gallery Restaurant and Bar serving international fare is open 6.30am to 10.30pm. This is where we all started our mornings, with breakfast! There's a live egg station next to the breads, fresh orange juice, French press coffee and whole pots of tea! 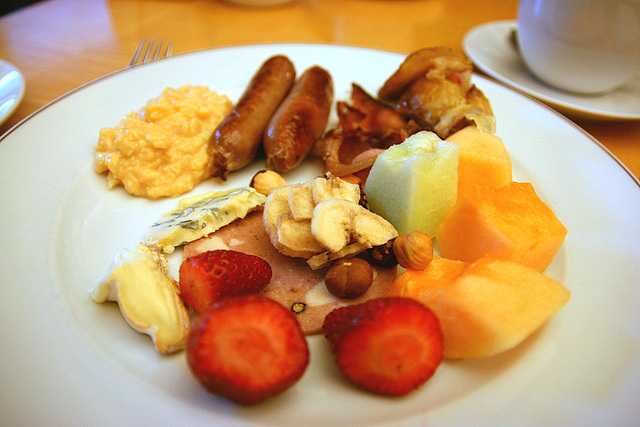 Eggs, sausages, bacon, cheese, pancakes, lots of fresh and dried fruit! 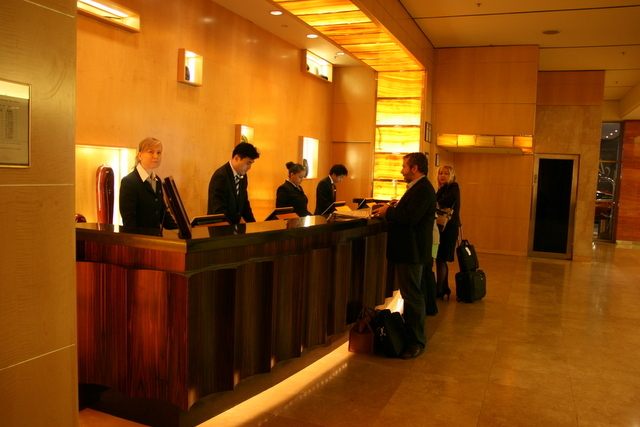 The concierge counter at the lobby works pretty efficiently. 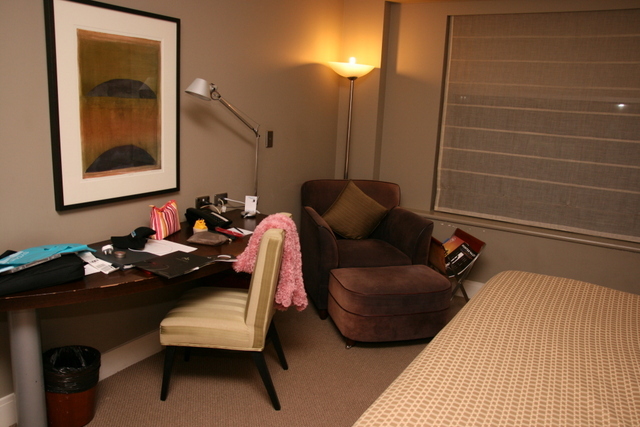 Rooms can be had from AU$190 to AU$450 depending on class and dates (you can call or book online with the hotel direct for best rates). 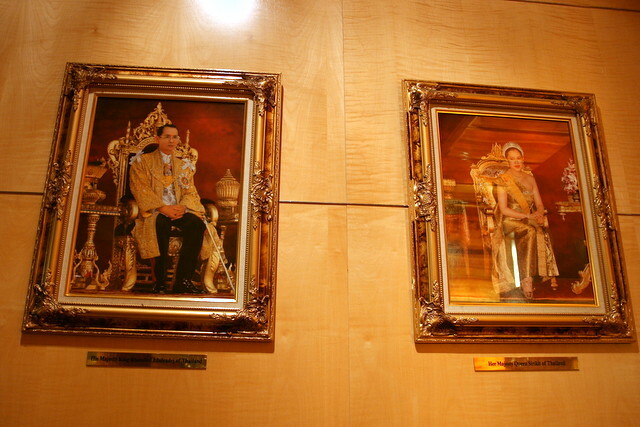 I realised only close to the end of our stay that this is actually a Thai-owned hotel. While it didn't feel as luxurious like the larger five-star hotel chains, it does still make for a cosy yet comfortable stay. Thanks to Destination NSW for arranging our accommodation here, and Scoot for making the flight possible.